If you are part of the Snap community, you would know that it is almost a fact that Snapchat was meant for iOS users, and the Android app always felt neglected. Snap too knew about this and has been claiming to work on rewriting the app for about a year now, to at least bring the Android app at par with the iOS version. Now, Snapchat has finally done it. It has released a rebuilt, new and a faster Snapchat Android app. While you will not see a lot of changes to the UI of the app, a lot has been done on the backend of the app, and you will find it a lot faster to use, less laggy and with much fewer bugs than the previous version. Or at least that's what Snapchat's claims. As Android Authority points out, when Snap released a redesigned app last year, the app looked different, but the performance issues never went away for the Android users. Snap eventually realised that it will have to rewrite the Android version from scratch to achieve the results the company wanted. 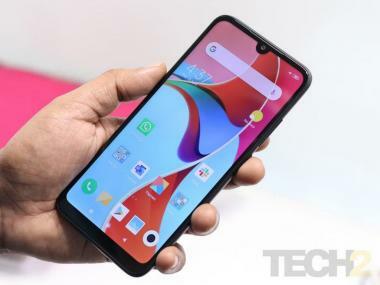 Reportedly, the new app has been written with the vast Android ecosystem taking into consideration the different camera types and processing abilities of different segments of phones. Further, Snap now also promises to update the Android app at the same pace as the iOS app or as Snap’s VP of product Jacob Andreou told Android Authority sometimes updates may come to "Android even before iOS". Just last week, at the Partners Summit in Los Angeles, Snapchat announced a bunch of new features for the app. Snap's gone big on AR with the new Scan and Landmarkers features. Snap Games were also launched. 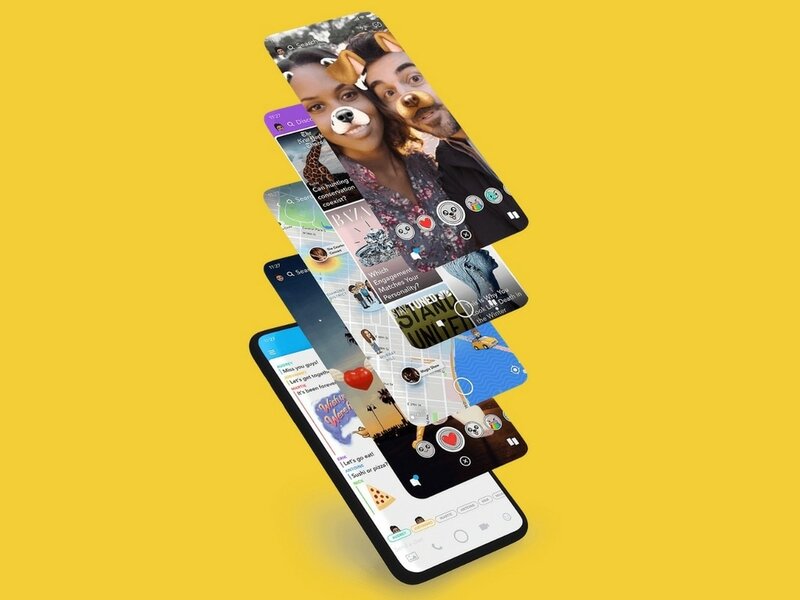 It has also announced the second version of Lens Studio called Lens Studio 2.0, and will soon add the ability to cross-post stories on other apps like Tinder.